Specialty Lending Group offers hard money loans for fix and flip experienced investors in DC, Virginia, and Maryland. They have been in business since 2007. They’ll lend up to 70% LTV, and were rated 5 stars based on 1 Facebook Review. 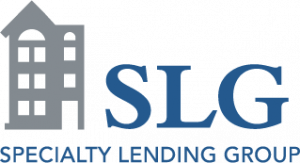 Work For Specialty Lending Group? Claim This Page.